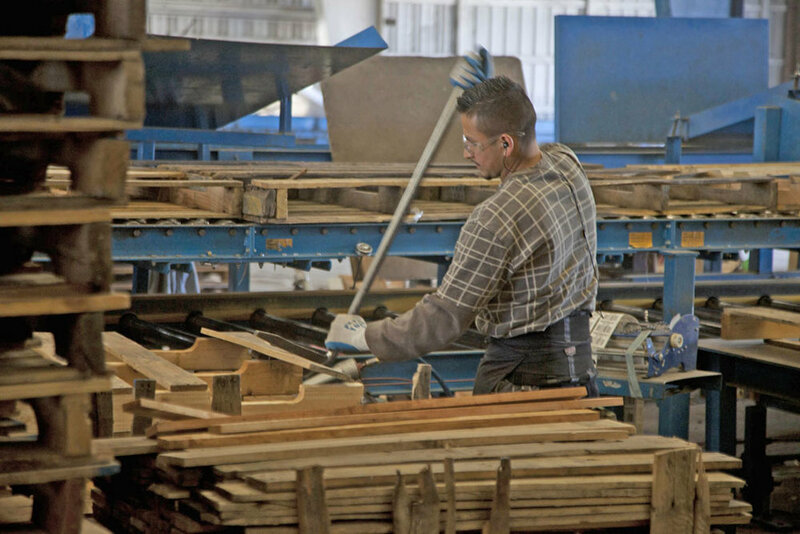 Reconditioned Pallets — Valley Pallet Inc.
Pallets must be clean and free of contaminants. Pallets shall have no loose or broken components, stringers, boards. Properly applied repair plates (both sides) are acceptable. 1 set per stringer. 1 1/2 runner or 2 1/2 runners on 1 stringer allowed (single stringer repair).